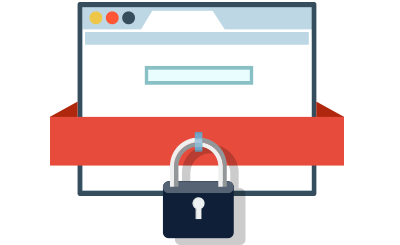 If you plan to build a trustworthy Internet presence for your business or project, you will need an SSL. The significance of SSLs as an essential security asset has grown so much that Google has announced its intent to make SSL Certificates a bigger priority in search engine rankings. That's why, an SSL Certificate is highly recommended for your site. On our internet site, you can find both standard and Wildcard Certificates at an affordable price. Each and every Certificate features rock-solid encryption plus a free re-issue. A 30-day money-back guarantee is also included, so you could test our SSL services at no risk. The 256-bit encryption shall require so much resources and time to be broken with a brute-force attack that it's regarded as not possible. Our technical support crew is online for you 24x7 to reply to each of your inquiries or help requests.